After much anticipation, John Lewis has finally lifted the lid on its 2015 Christmas campaign, which breaks on social media at 8am today (6 November). 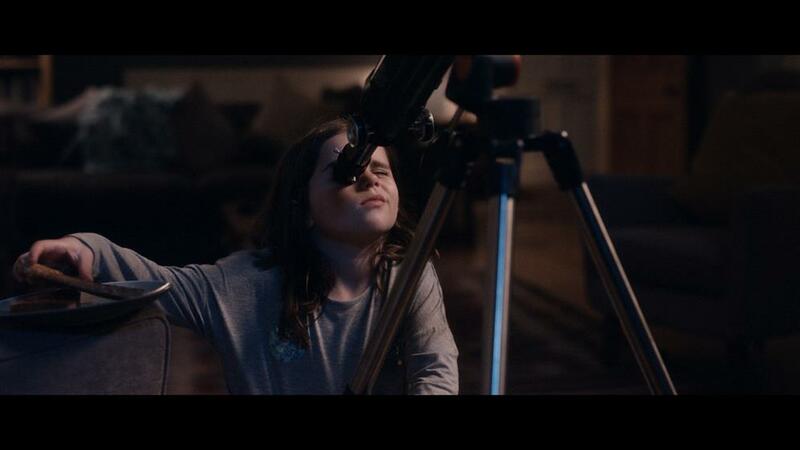 The spot, created by adam&eveDDB and with media planning and buying carried out by Manning Gottlieb OMD, features the story of the man on the moon and a young girl who spots him through her telescope. The track, as Marketing first revealed last month, is a cover of Oasis' Half the World Away. It is recorded by up-and-coming female artist, Aurora, who is 19 and from Norway. 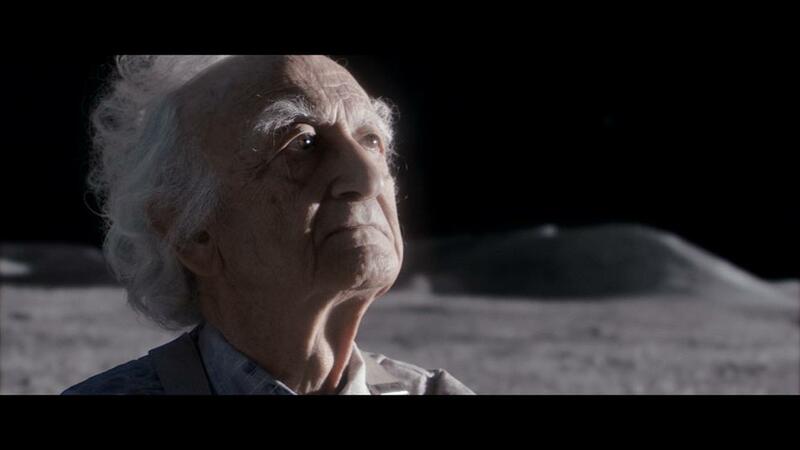 John Lewis had first denied the spot had anything to do with space or the moon when Marketing put it to the brand earlier this month but has now confirmed it is behind the mysterious Twitter handle, @themoon2015 and hashtag #OnTheMoon, as speculated this week. It is the first time it has run a teaser campaign on social media, unlike rivals including Marks & Spencer. The retailer is ramping up its social media spend this Christmas and will launch the ad first on social media at 8am before running the ad during the first ad break of Gogglebox on Channel 4. The brand has partnered with Age UK in the campaign, to raise awareness that many elderly people will be lonely this Christmas. 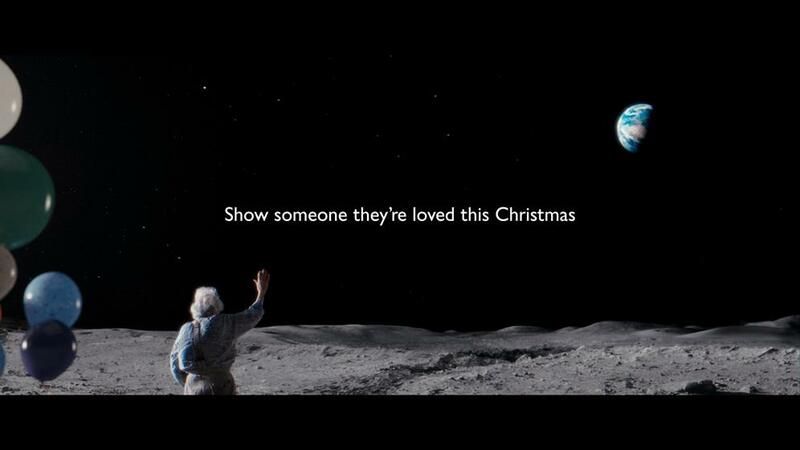 The spot features the strapline: "Show someone they're loved this Christmas." It has also launched an augmented reality app that works on ad merchandise, which will include posters and bags. 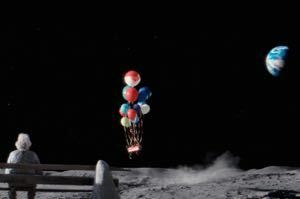 By scanning the image of the moon, consumers can unlock facts about the moon each day until Christmas day. They will also be able to play a game through the app and visit a moon and telescope pop-up at John Lewis' flagship store as the retailer looks to drive deeper engagement. Craig Inglis, customer director at John Lewis said: "Our Christmas advert is once again all about going the extra mile to give someone the perfect gift. This year though, the story is told in a uniquely creative and engaging way as we see Lily, our heroine, go to great lengths to connect with the Man on the Moon. The campaign will launch with a 120 second spot and carries three shorter versions. It will run for six weeks.